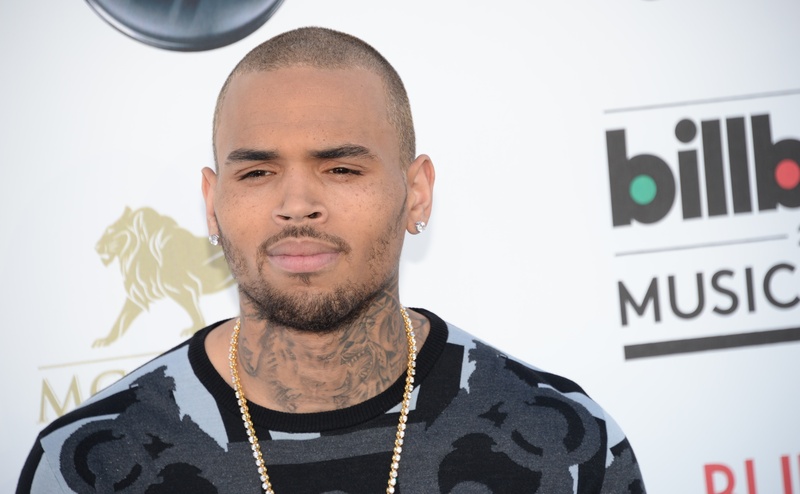 Rapper and dancer extraordinaire Chris Brown has been named a suspect in a battery incident that went down on Monday, according to Billboard.com. The singer was allegedly "identified as the man who assaulted another man" during a game of basketball. While I know sporting games can get a little rough, they usually don't need police intervention. All this allegedly went down at Palms Casino Resort, according to Las Vegas police. The man who was allegedly roughed up by Brown was treated for non-life threatening injuries. Apparently this all went down after a verbal fight that turned physical. A Las Vegas police statement said: "The victim prepared to defend himself and was then hit by another male reportedly with Brown. Mr. Brown has been given the option of signing a citation for misdemeanor battery, or having the case submitted to the Clark County District Attorney's Office for prosecution." The statement continues to say: "As of this release, the LVMPD has not heard from Mr. Brown or his attorney indicating whether or not he would sign the citation." Brown's history of arrests and assault is long and storied. Brown was on probation from 2009 to 2015 after the assault of his then girlfriend Rihanna, and most recently in September, Brown plead guilty to "simple assault" for an incident in October and 2013. A representative of Brown's did not immediately respond to Bustle's request for comment.